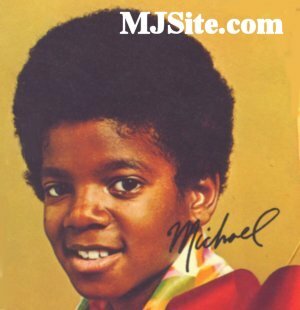 Michael Joseph Jackson in 1970. This was the picture Motown decided to use on the Jackson 5 Christmas Album. I personally love how the J5 changed the lyrics to "Up On The Housetop" to fit the brothers.